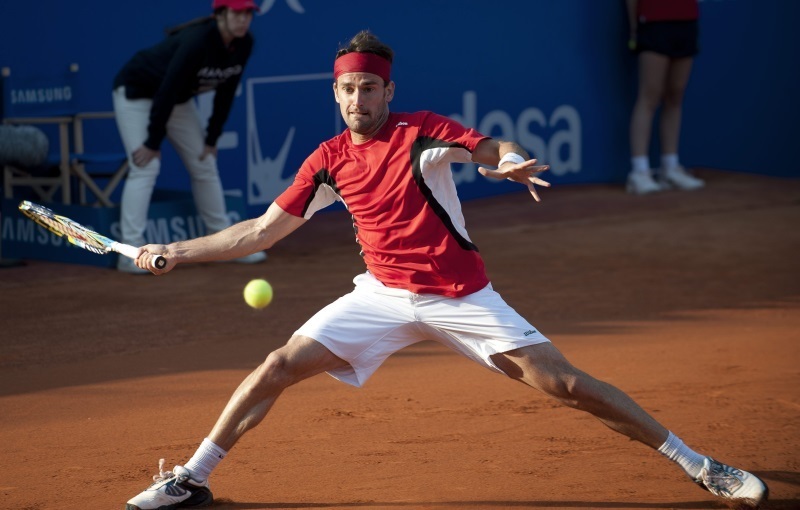 In December 2013, the Tennis Integrity Unit announced that Guillermo Olaso has been banned from tennis competition for five years after he was found guilty of fixing a match back in 2010. It has now been reported that the Spanish player lost his appeal against the ban and will be forced to sit out the entire duration of the suspension. Olaso was found guilty of one charge of contriving or attempting to contrive the outcome of a match and two of failing to report an approach by fixers. He was also fined $25, 000 by the TIU for his offences. The 26-year-old, who is currently ranked No. 982, had a career high ranking of No. 167 but had only competed on the ATP World tour on six occasions. The fixed match did was not one of those six contests on the ATP tour. 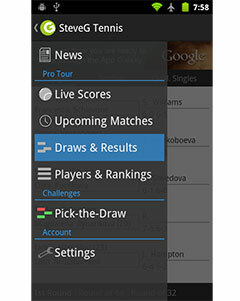 The Court of Arbitration for Sport did not lift the ban because they said that the match, a Challenger-level President’s Cup event played at Kazakhstan in 2010, had irregular betting patterns. ”Irregular betting patterns had been flagged to the TIU in advance of the match, with bets having been placed on the lower ranked player to win,” the court said in a statement. Olaso lost the match 6-3, 6-3 to a wildcard entrant Daniil Braun. The five year ban means that Olaso is not eligible to participate in any tournament or competition organized or sanctioned by the governing bodies of professional tennis from the date of the ban. He will be allowed to avoid serving the final 18 months of the ban if he pays the $25,000 fine and attend rehabilitation and anti-corruption programs.